The Most Coveted Spring 2017 Shoe Trends“A girl can never have enough of fashion” – That’s probably a true statement in many ways. While you can still manage with the same old clothes, you surely need new shoes every season. Fashion is all about getting inspired and creating a personal style statement. Keeping that in mind, we have enlisted some of the most stylish spring 2017 shoe trends. These runway ideas will offer everything you need for your shopping list. Let’s get started. Ankle girl: A lot of designers and labels, such as Altuzarra, Attico and Derek Lam, worked with the ankle-strap in a big way. These are feminine shoes that will look pretty with summer dresses, skirts and mini outfits. If you are fond of something that accentuates your pretty feet, this is the trend to go for. The good thing is you will find a lot of similar affordable options online, as well, so this trend doesn’t have to cost a bomb. Highly flat: Stilettos are great in style, but you cannot exactly run around in these heels for the entire day. This is precisely why some girls love the idea of platforms. However, spring 2017 is going to be more about flatforms. Flatforms are way more comfortable, and you can find something classy in most of the leading brands. 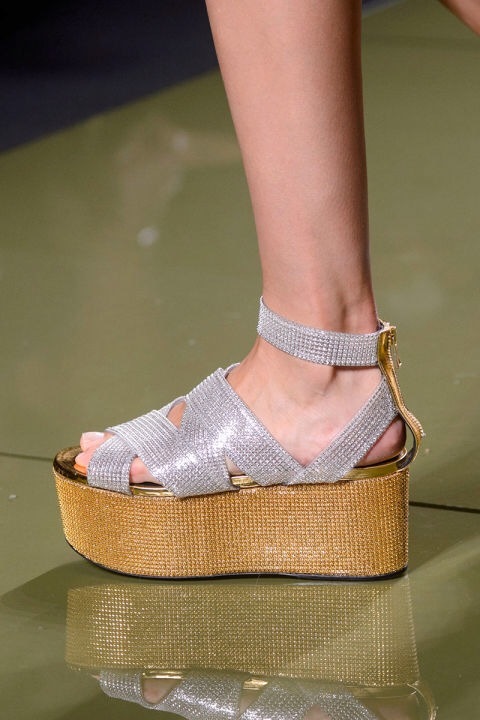 The Balmain spring collections showed sparkling ankle designs, while Dolce & Gabbana and Erdem worked with the basics. You can also check the collections of Salvatore Ferragamo, Gucci and Maison Martin Margiela for more. Leather for spring: Leading fashion houses also worked with leather for spring in numerous ways. The idea was more about using different shades and styles, so as to break the monotony. Balenciaga worked with thigh high leather boots in red, while Marc Jacobs played with platforms. The idea was also evident at J.W. Anderson, Loewe, and Alexander McQueen, as well. If you haven’t purchased a pair of leather boots in a while, you can even check the fall seasonal discounts to find some good designs. An unusual colour can be the best pick for spring, given that leather never really goes out of trend. Just boots: We have seen plenty of runway sneakers in the last two years, and designers seem to have changed their mood after a while now. This season, it was all about boots. From skin-hugging designs to pairs that were inspired from the vintage ideas, there were many concepts on the runway. 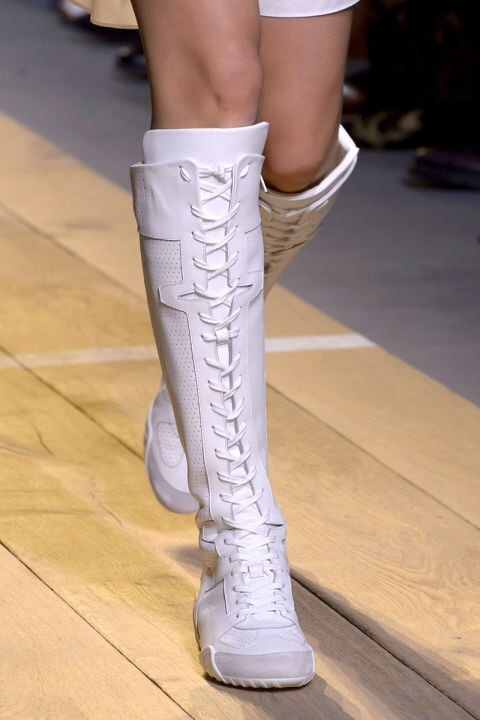 Dior toyed with the idea of white boots with a sneaker feel, while Fendi turned the boots into a pack of socks. You can also find some great ideas at Salvatore Ferragamo and Gucci. 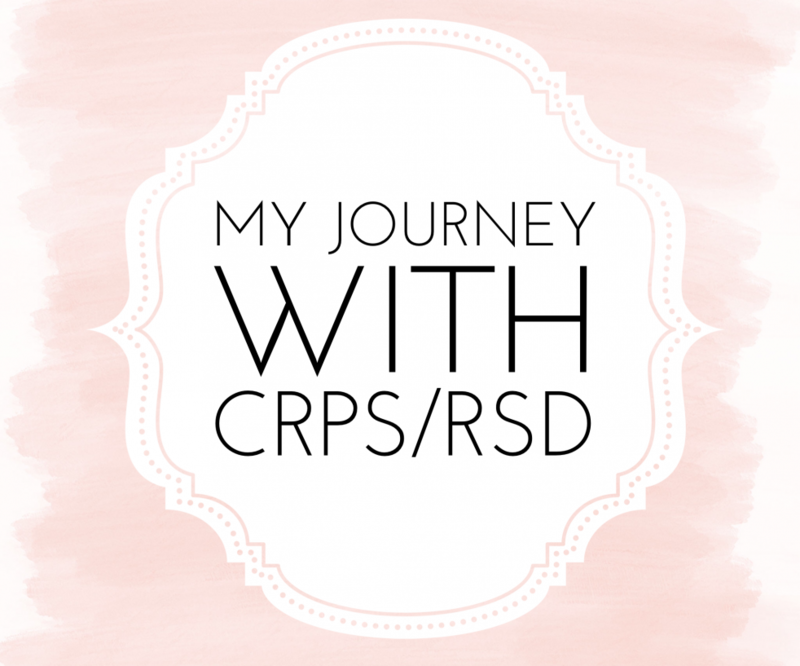 Hope this post gives you enough reasons to start shopping. Until we come up again with a new post on styling right, stay fashionable and chic! Author: Suzy Walsh is a fashion blogger and author for The House Of Elegance Fashion. Known for her incredible sense of style and amazing take on fashion norms and trends, she is followed by readers from different parts of the globe.